-Could there be life on Mars? -All classes, except PE, etc. 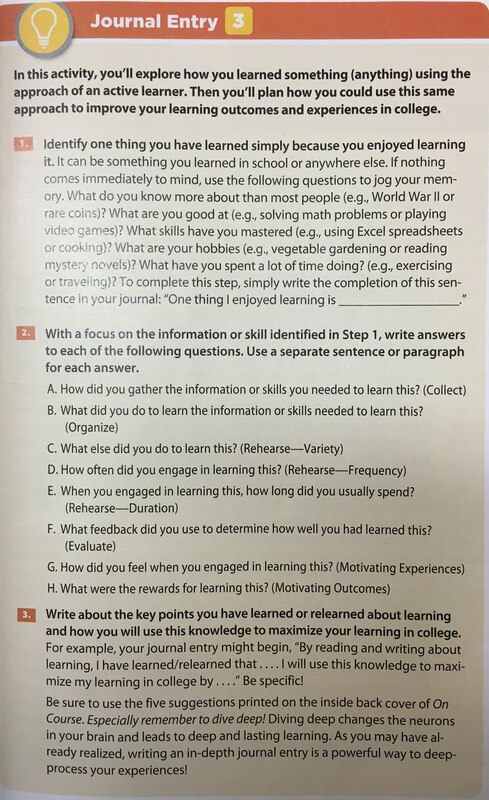 Answer the following questions in your "Journal"